Well guys, while it’s true Dragon Marked for Death isn’t gonna be here for Christmas, it’s not that far away! In honor of the upcoming release, the good folks at Inti Creates have a brand new trailer for it, as well as some other goodies to share. 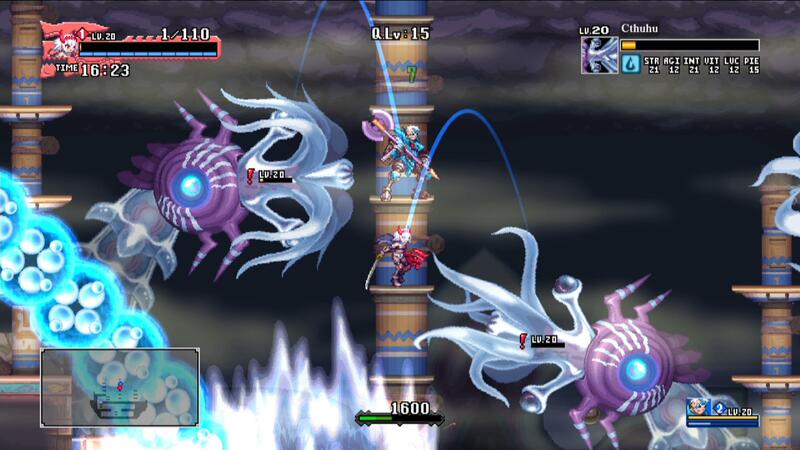 As a quick reminder, Dragon Marked for Death is a 2D action platformer RPG, and it offers the opportunity to play locally or online with a group of friends. It also has that lush and delicious artwork Inti Creates is known for, despite not having a single robot in the game! No, this one is fantasy based, but it still looks incredible. On the topic of artwork, there’s a great holiday wallpaper you can pick up now absolutely free. It was drawn by well respected artist Mr. Toru Nakayama. To take a gander and download it, just click here. Finally, you can read the official blurb by Inti below, as well as taking a gander at the spicy new trailer! Enjoy, and be sure to tune into oprainfall in 2019 for our coverage of Dragon Marked for Death! 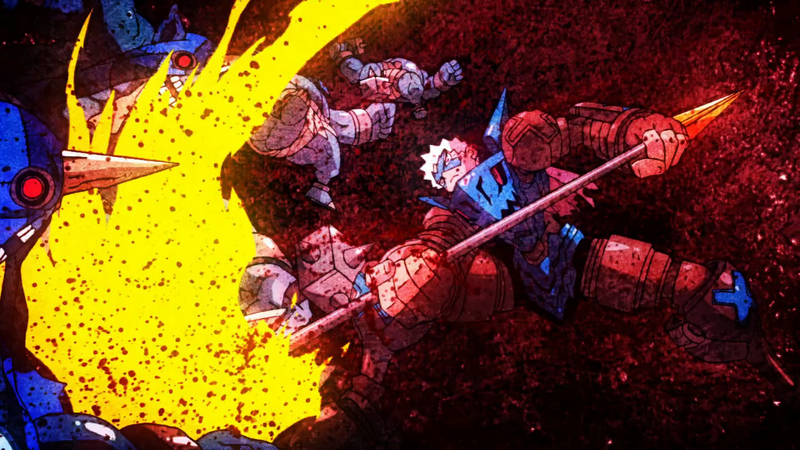 Dragon Marked for Death is a 2D side-scrolling action RPG game for the Nintendo Switch where up to four players can play together in single player action or either local multiplayer or online multiplayer. Players control one of the four members of the Dragonblood Clan, each with their own unique moves and playstyles, allowing for a deep, strategic action experience. This year, Dragon Marked for Death Localization Director Matt Papa will be at MAGFest in National Harbor, Maryland from January 3rd-6th participating in their annual Mega Man-athon charity gaming marathon, where games are played for 72 hours straight, and 100% of all donations received are donated to Child’s Play, a charity that provides video games to children’s hospitals around the world. 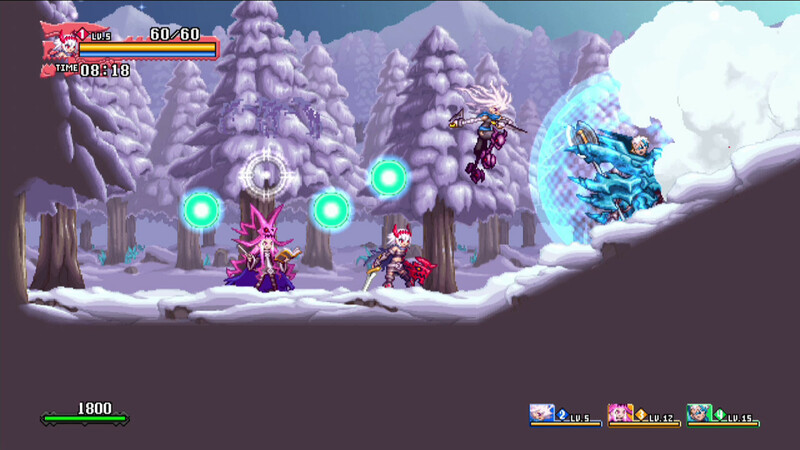 Lots of Inti Creates will be played this year, including a special early look at Dragon Marked for Death! That’s right folks, we’ll be showing off the retail version of the game LIVE on stream, so join us at 10:40pmET/7:40pm on Saturday January 5th! Matt will also be playing or spectating runs of other Inti games like Azure Striker Gunvolt, Bloodstained: Curse of the Moon, Blaster Master Zero, and more, including many of our other mega classics from yesteryear! With a little over a month to go until the release of Dragon Marked For Death, we have a new trailer ready for you that offers a much more in-depth look at the game! See first-hand what the Empress, Warrior, Shinobi, and Witch have to offer, and learn more about the world around them and the events that lead to where the story begins in the game!